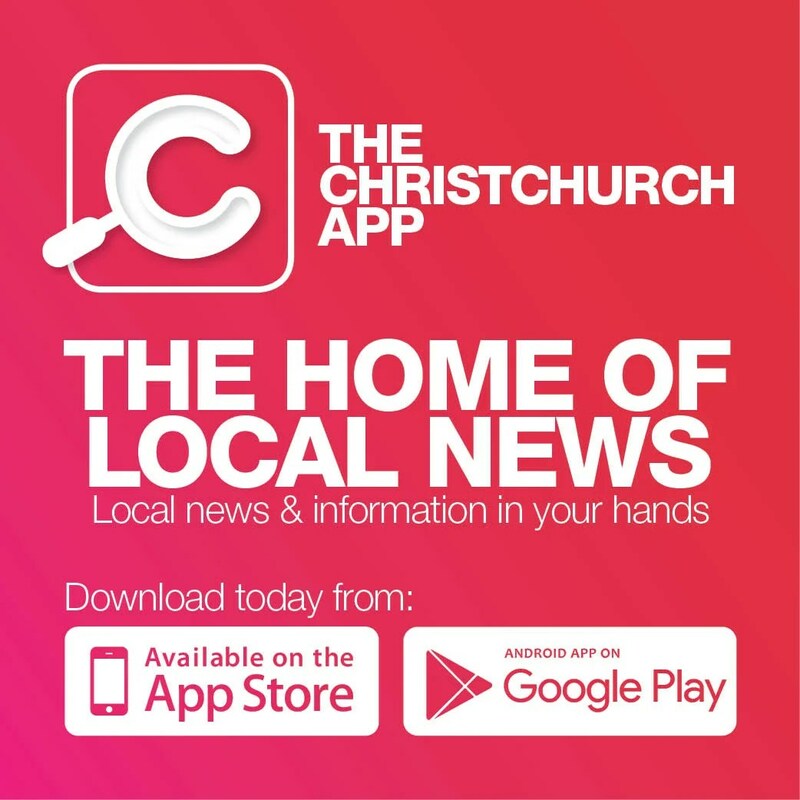 The emerging Christchurch will be an overlay of the new upon the old – one that preserves heritage while embracing modernity. The result will be a 21st-century ‘Garden City’ that provides a new way of working and living in a city within a contemporary and vibrant environment. It is perhaps best exemplified by the raft of awards earned on the local level at the recent ADNZ | Resene Architectural Design Awards, one of the most coveted architecture awards in the country. 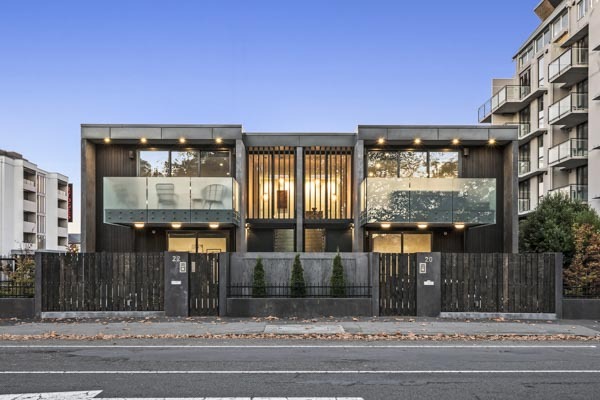 Cymon Allfrey of Cymon Allfrey Architects has taken out yet another prestigious architecture award for ‘The Family Bach’ when it was named the supreme winner. The ADNZ award win means The Family Bach has received recognition at five separate architecture awards programmes in 2018 – making it one of the most recognised designs in the country ever. Set in the idyllic Hanmer Springs, it was created as a retreat for Cymon’s own family to enjoy and ADNZ judges described the playful collection of three hovering buildings as a place for making lasting memories. The Family Bach was not the only winner on the night from the Canterbury region. Out of nine projects recognised with ADNZ | Resene Architectural Design Awards in New Zealand – four were from Canterbury. The other winners were ‘Latimer’ by Kelly Rush of Krush Architecture, ‘Redcliff Village Library’ by Greg Young of Young Architects and ‘Glandovey Home’ by Cymon Allfrey of Cymon Allfrey Architects Ltd. Redcliffs Village Library – designed by Greg Young of Young Architects won the Commercial/Industrial Architectural Design Award. The brief was to deliver a small, fit for purpose, community hub facility that supports both the voluntary library function and a multipurpose community space. Cymon Allfrey had another winning home, this time in the Residential New Home over 300m2 Architectural Design Award. A residential home on Glandovey Road with a soaring pitched roof that runs the length of the house, Glandovey Home was praised by judges for being an “individualist” but at the same time sitting nicely with its surrounds. Kelly Rush of Krush Architecture received the Residential Multi-Unit Dwelling Architectural Design Award for a modern design of three large, high-spec townhouses located in Christchurch’s central city. Judges were complimentary of Rush for creating a sense of privacy in a busy urban setting. Architectural Designers New Zealand CEO, Astrid Andersen, says the four Canterbury projects were worthy winners in a hotly contested awards season. “With home owners taking greater creative risks and putting more trust in their designers and architects – the resulting architecture is more exciting, interesting and bold,” she says.